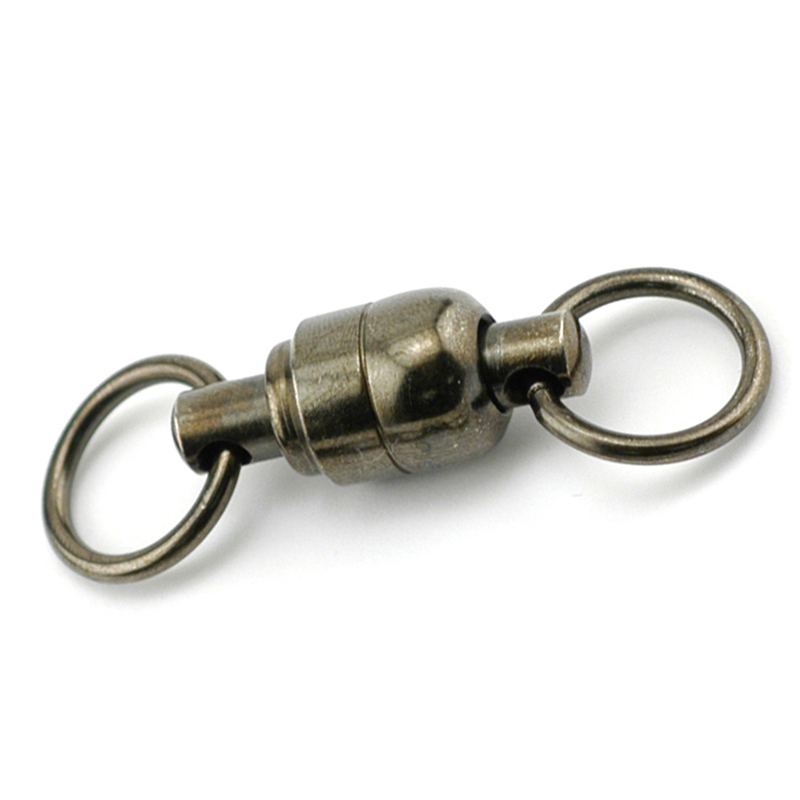 Available in 300m, 500m and 1500m spools. 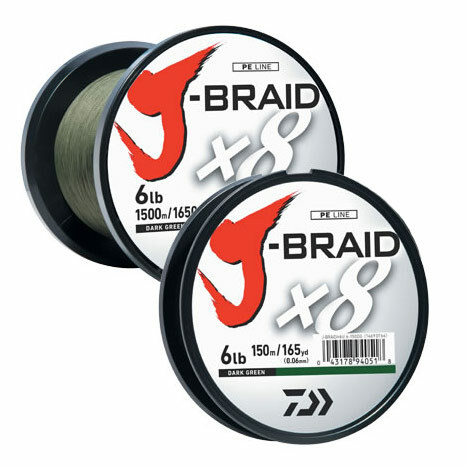 By using ultra-thin materials Daiwa have created a super soft and smooth braided line. 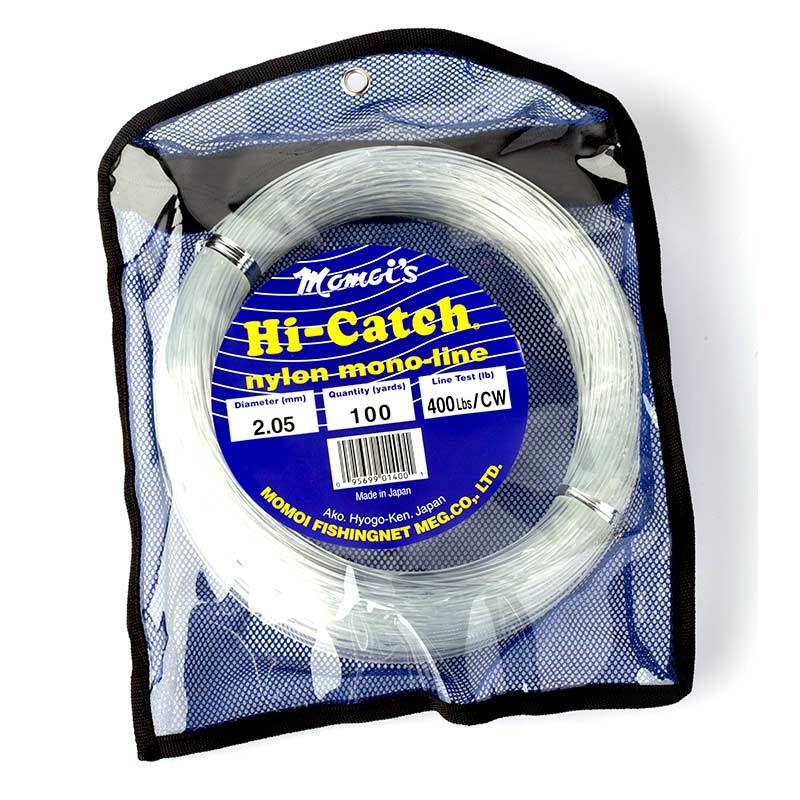 The 8 strand weave results in very high circularity and a super smooth surface that contributes to longer casting distances as well as quieter line travel through the rod rings and on the reel. 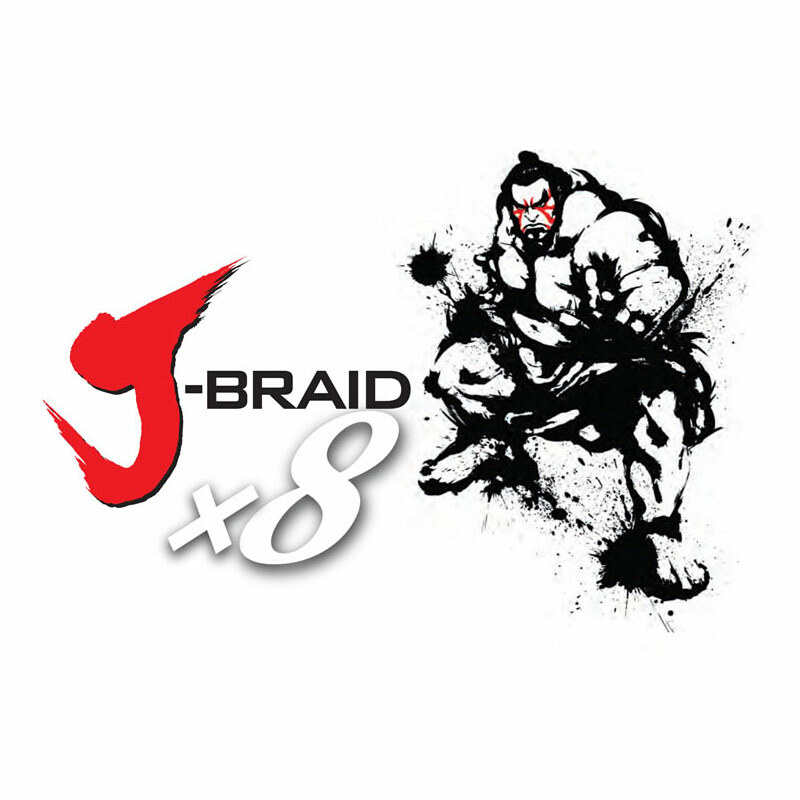 In comparison with many braided lines J-Braid delivers ultra-low stretch and an impressively high strength/diameter ratio. This is because high quality Japanese yarns are used giving both incredibly high performance as well as great value for money. 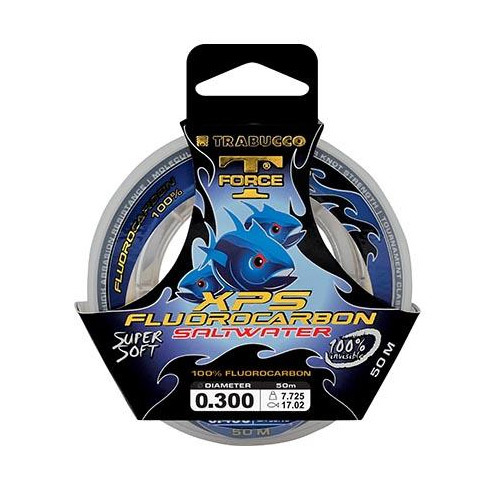 This braid has been extensively field tested around the world on everything from light line lure fishing to extreme popper fishing for giant trevally and deep water jigging. 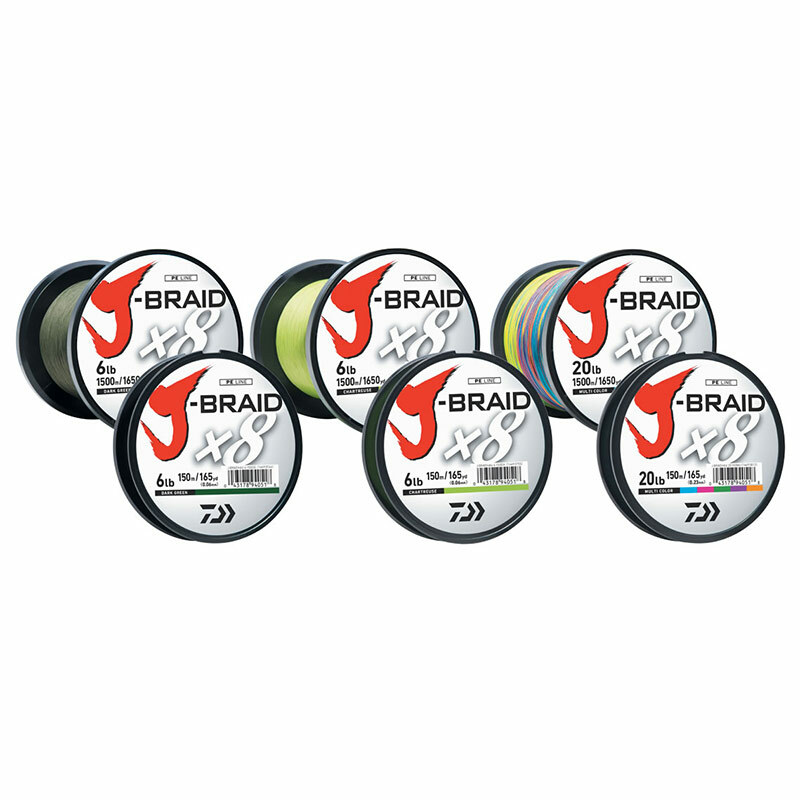 J- Braid is available in dark green, chartreuse and a clever multi-colour system that allows you to accurately adjust the depth you are fishing using the colour markers. These allow line to be measured in 10, 5 and 1 meter increments. J-BRAID™ DARK GREEN - Dark Green that is more natural in situations where you may want to tie your hook or lure directly onto the onto the line–without a leader. J-BRAID™ CHARTREUSE - Chartreuse line is highly visible and this helps detect even the slightest line movements. J-BRAID™ MULTI-COLOR - For deep drop fishing. 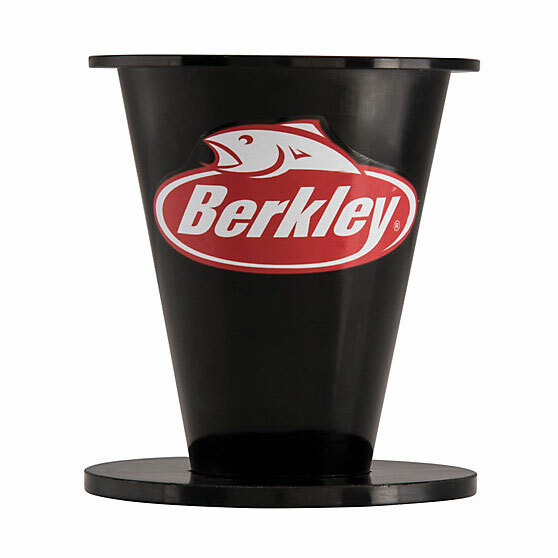 Color changes every 10 meters for easy depth indication, line movement, and quick programing into Dendoh reel memory for maximum readout accuracy.